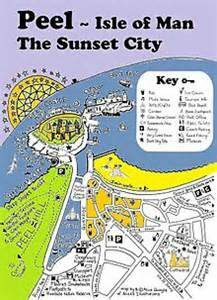 From the capitol city of Douglas in the east to the “sunset city” of Peel in the west; from Castle Town, location of Castle Rushen, one of Europe’s best preserved medieval sites, built in 1265, Chicken Rock and the Calf of Man in the south to Point of Ayre, location of ‘Winkie’, the oldest lighthouse on the island in the north, there is so much to see and do on the Isle of Man. 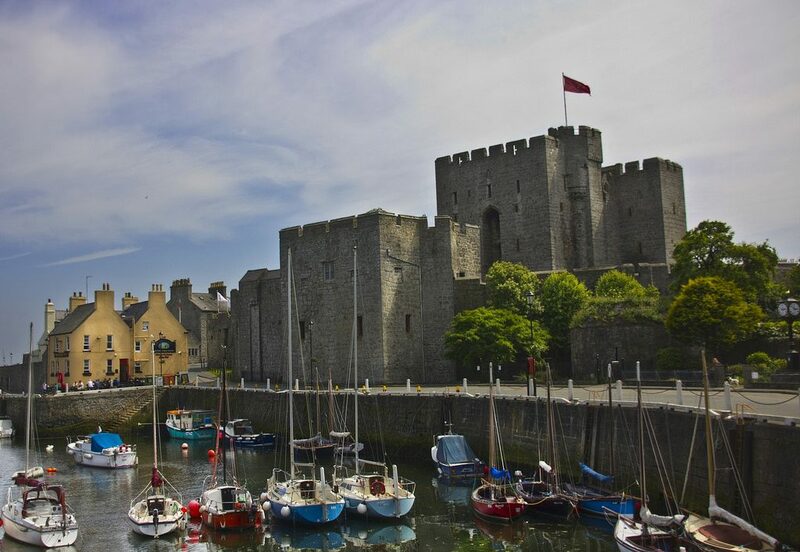 From Douglas, take the steam train to the ancient capitol of Castletown and be sure to visit Castle Rushen. Originally built for a Norse king, this moated castle’s many uses include that of a prison and an insane asylum. Reenactments of medieval life and a working medieval kitchen are part of the museum’s interesting attractions. 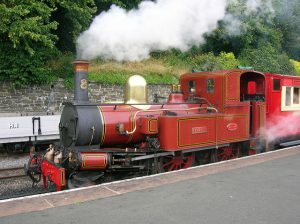 Continue on by steam train to the Victorian resort town of Port Erin. 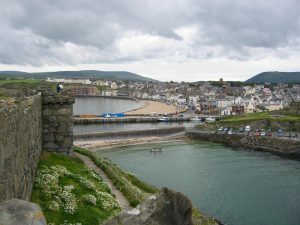 Located in a quiet bay, Port Erin offers access to the Calf of Man, location of a nature reserve and a bird observatory. There are hiking trails, sandy beaches with access to a variety of water sports and stunning views. The Isle of Man is notable for it’s many scenic glens. 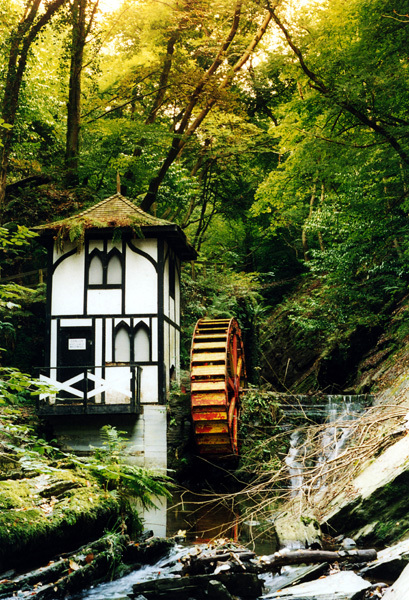 A glen is a narrow wooded valley, usually with a stream flowing through it. They are a great destination for one seeking a quiet, serene place to relax and reinvigorate around tranquil pools, waterfalls and lush greenery. Perhaps a fairy or two will join you. 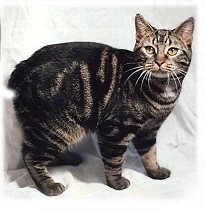 The Isle of Man is home to the Manx cat breed. They come in most common cat colors, although white is extremely rare. The most distinctive feature though is their short, knobby tail (stumpy) or complete lack of a tail (rumpy). Additionally they have round faces, the outer corners of their eyes are quite high and they have long hind legs. It is a common story that the Manx cat was last on to Noah’s ark and that the door was slammed on their tail as the rain was starting. 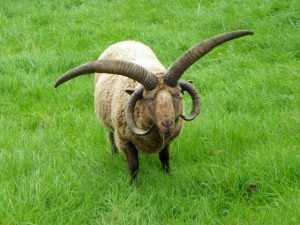 For many years considered endangered, the Manx Loaghtan is a sheep that typically has 4 horns, although it can have 2 or 6(!) During the 1950’s, they were quite endangered and had dwindled to the point where there were only thought to be 43 left. Today, there are about 1500 breeding females left in the UK. 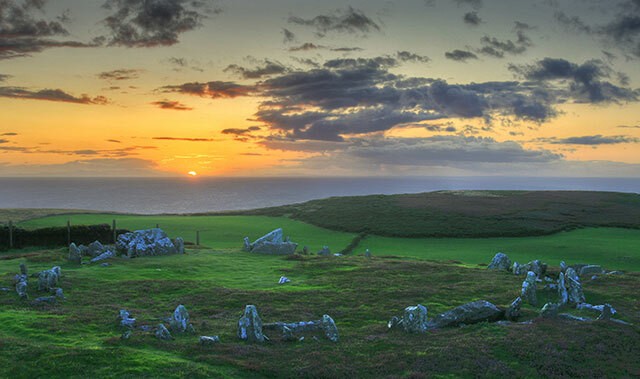 Ramsey, in the north, is the sunniest area on the isle. It has a colorful history of smugglers and pirates and was a central strategic spot during the many confrontations between the Norse, the Scots and the English. Reachable by electric railway, or by road along the TT mountain course, the trip offers amazing views of the coast and countryside. Ramsey is the second largest city on the island and has a large harbor and miles of beach. 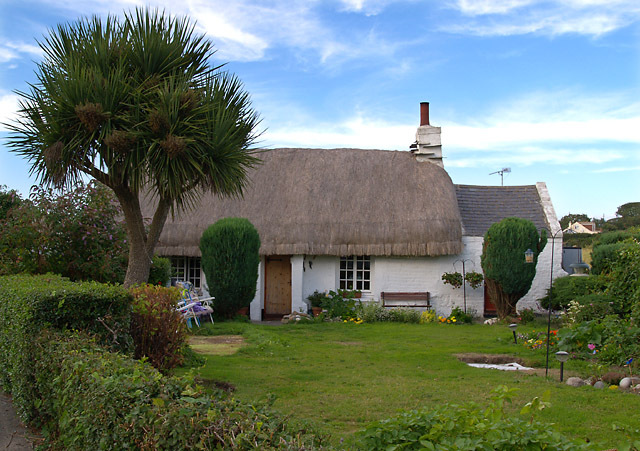 A summer destination for many residents, it’s attractions include Mooragh Park with it’s sport and leisure facilities including a 12 acre boating lake, and Curraghs Wildlife Park in nearby Ballaugh. There you will find around 100 species of wetland animals- Meerkats, Wallabies, Penguins, Otters, Tapirs, Pelicans, and much more. If you don’t make it to the Wildlife park, you may get lucky and spy some wild wallabies. Their population has been growing and started when two escaped from the park in the 1960s.